Here are some fun things to do that won't cost a penny. It may seem like anything fun costs money, but that couldn't be farther from the truth. With a little searching, we found a wealth of things to do (concerts! movies!) all at the low price of free. Whether you're reigning in your spending for the month or just want a change of pace, these activities are perfect for shaking up your routine. Here are some free things to do in February. Chinese New Year Celebration | Tuesday, February 5, 2019, 5:30–9 p.m. The Spring Festival, also known as the Chinese New Year, is one of the biggest holidays in the world. Come ring in the Year of the Pig with an official Chinese New Year celebration! 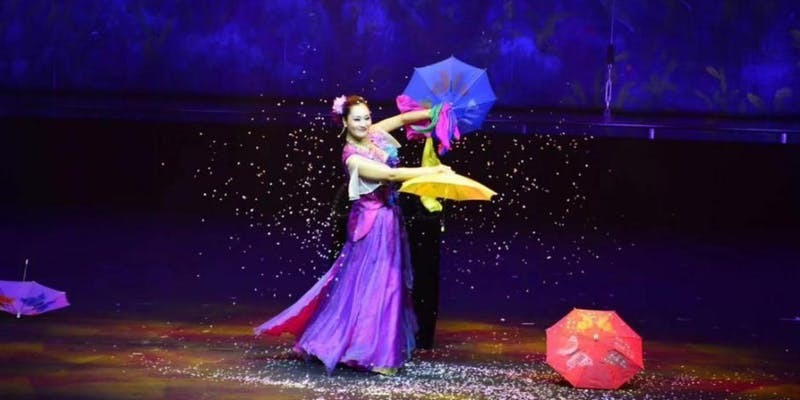 This all-ages festival will be in full swing with elaborate costumes, interactive activities, and live performances by the Guangdong Arts Troupe from China. Experience live entertainment like acrobatics and dance and enjoy a film screening that details the popular holiday. Did we mention it's all free? More details about the event can be found here. 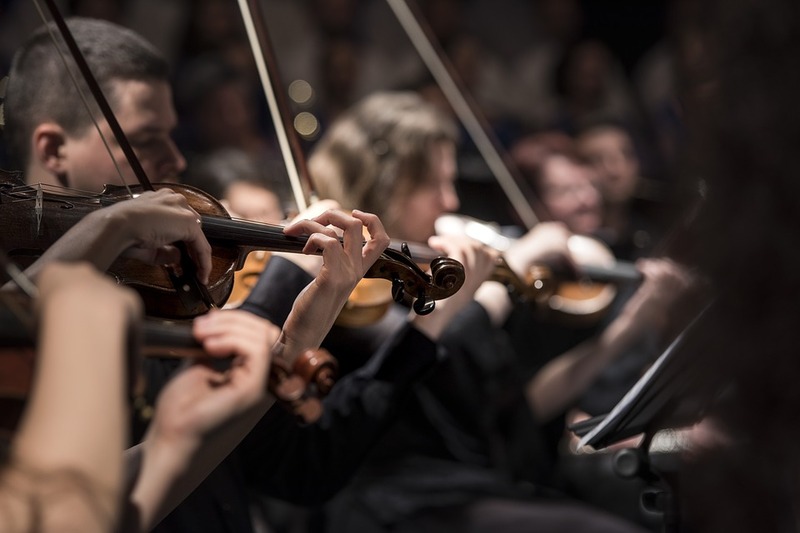 Hopkins Concert Orchestra Season Finale: Bach, Haydn, & More | Sunday, February 17, 2019, 3–5 p.m.
Who doesn't love free music? Wrapping up their 2018-2019 season, Hopkins Concert Orchestra will be putting on their final show of the season. Conducted by Jordan Randall Smith, the show will begin with a small chamber ensemble and include lush works such as Haydn's "Cello Concerto in C Major, Mvt. 1" (which will showcase concerto competition runner-up Isabel Won) and Bach's "Symphony in F Major, Wq. 183/3." All concert orchestra performances are free and open to the public, so no need for a ticket. Check their website for more information on the program. NEA Big Read: Baltimore Rising, Film and Discussion | Thursday, February 7, 2019, 6–8:30 p.m. The National Endowment for the Arts (NEA) has partnered with the University of Baltimore in bringing thought-provoking discussions centered around a shared piece of literature. For February it's Claudia Rankin's book Citizen: An American Lyric, and all events connected to the text are free! 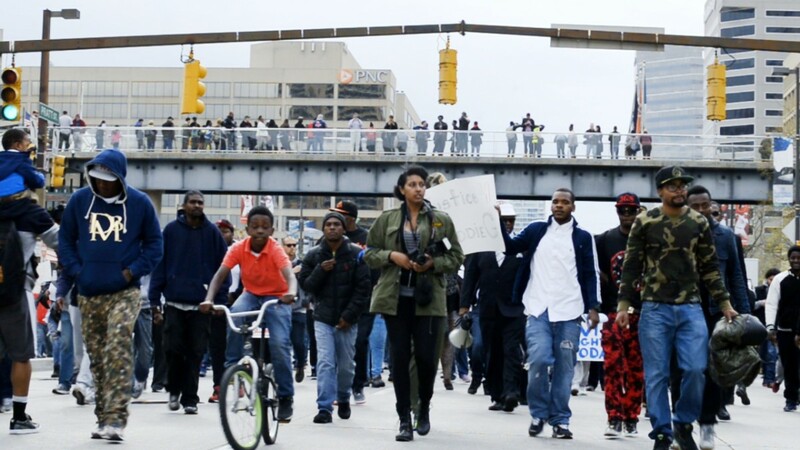 Come attend the screening of Baltimore Rising, the Sonja Sohn-directed documentary chronicling the protests in the wake of Freddie Gray's death in 2015. After the film, there will be a panel discussion lead by Ron K. Williams exploring activism and social justice. The first 100 attendees will also receive a copy of Rankin's book, so all the better to show up early! You can register for your spot here. Columbia Third Thursday Pub Run | Thursday, February 21, 2019, 6:30–8 p.m.
Have some fitness goals for the new year? 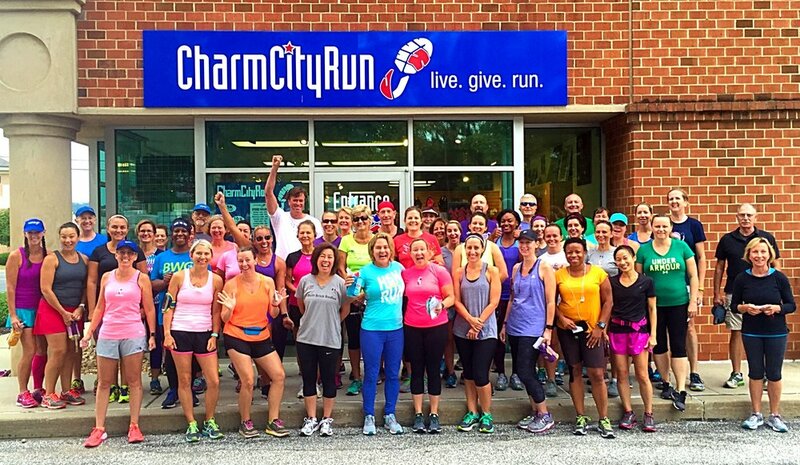 Get some fresh air and a killer workout with Charm City Run! Their Columbia store holds a free run every third Thursday of the month. The guided three-mile run will begin and end at the store, followed by an outing to Pub Dog where you can enjoy a refreshing drink on the house. All skill sets are welcome to participate, and everyone is free to show up! Just make sure to register so you don't miss out on any important email updates. It's a great way to stay healthy, as well as meet new people in the area! What are some free things you like to do in Maryland? Are there any that we missed? Tell us about them in the comments below. Know somebody looking for a summer job? Check out the Ocean City Job Fair on March 30!